My name's Jan and this is my website all about Orihuela Costa in Spain. Register now for free to talk about Buy and sell items in Orihuela Costa and much more! Advertise here for free any unwanted/secondhand items that you would like to sell or buy in Orihuela Costa. For example: Household items/Bicycles/Garden furniture etc. Please include prices and photos, if possible. 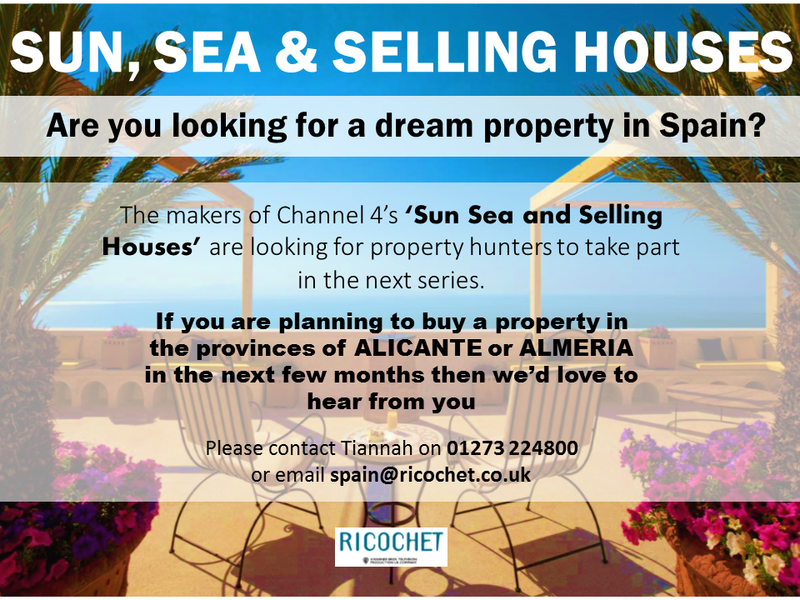 Or view all Buy and sell topics in all of Costa Blanca. We will be with you all soon.